Of the many rapidly developing interior and exterior design trends, patterned glass has become an excellent option for adding playfulness, flair, or sophistication to a home. Here are some creative ways to remodel a home using patterned glass. Navigating garden design can often be overwhelming in large spaces. Patterned glass can be used to divide up patio spaces, and it adds an architectural and industrial elegance to any outdoor living space. Patterned glass also works great for outdoor tabletops to complement patio furniture. Independence and the surrounding area boasts some truly unique native wildflowers, from the Missouri Coneflower to the Prairie Beardtongue, so why not put them on display? Many glass blocks are hollow and have a removable insert, which leads to a host of possibilities. Try removing the insert, filling the block with water, and displaying a colorful floral arrangement to bring a room together. There’s nothing like a grand entrance overflowing with natural light, and patterned glass can easily make that possible. The decorative glass can be embedded around the sides of a door or screen to create dimensional windows that add privacy while still allowing a home to brighten with the sunrise. 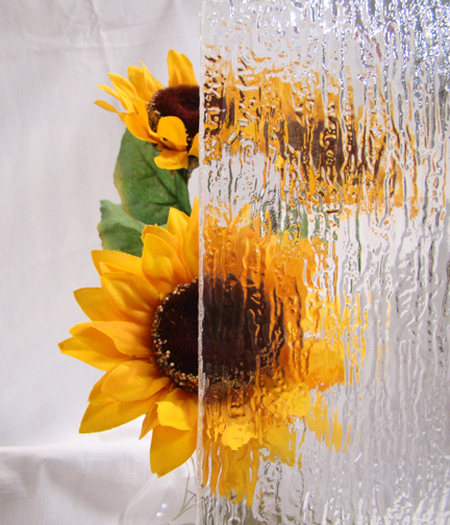 Patterned glass is an affordable and stylish way to add a personal touch to your home. 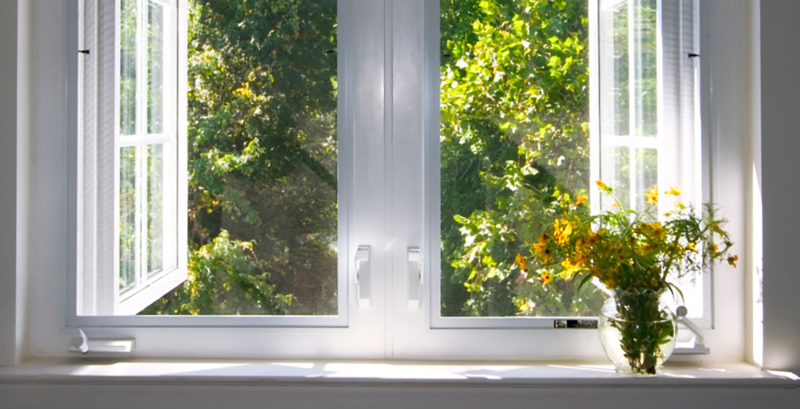 For estimates and help getting started, contact Santa Fe Glass today by calling 816-254-5515. We can help you find the right type of patterned glass to give your home a unique update.